We hope that you are liking our new and evolving website! 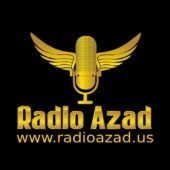 Be sure to like the Radio Azad Facebook Page and leave a review of our programs as well. And tell us what you would like to hear!